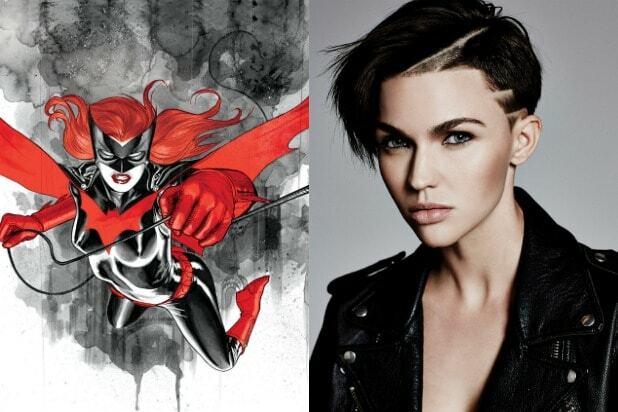 The CW has found its Batwoman, announcing Tuesday it cast Ruby Rose to be its lesbian superhero. Rose will debut as DC Comics character in The CW’s annual crossover event spanning its DC-based series “Arrow,” “The Flash” and “Supergirl” in December. The network is also developing a standalone series from Greg Berlanti and Caroline Dries. The standalone project is in contention for the 2019-2020 TV season. 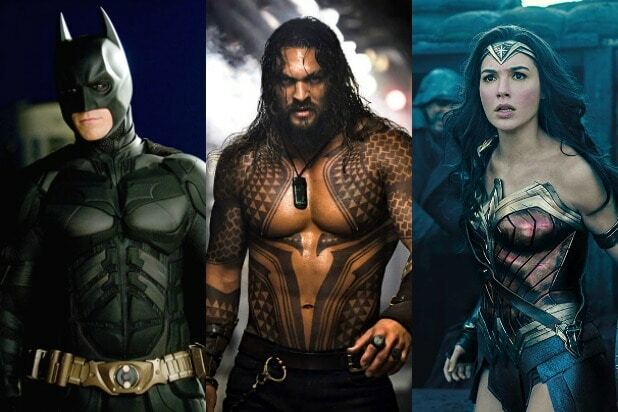 If the Batwoman project is ordered to series, it would be the sixth different live-action TV show on the network based on characters from the DC vault. The CW also has “Legends of Tomorrow” and “Black Lightning,” though the latter series has been separate from the continuity of the other shows. Dries (“The Vampire Diaries”) will pen the script and executive produce alongside Berlanti, Sarah Schechter and Geoff Johns, who is producing under his new Mad Ghost Productions banner. The Batwoman series hails from Berlanti Productions in association with Warner Bros. Television.